Deep Groove Mono is very excited to announce the release of a project that has been in the works for quite a while now. After many hours of research and curating, I am releasing my “Showtune Standards” playlist on Spotify! The idea for this playlist came from the realization that many of my favorite hard bop tunes were not only “jazz standards” whose origins often dated back as far as the 1920s, the songs actually had lyrics as well. This playlist is then a compilation of various (instrumental) bop performances of some of my favorite standards along with a vocal version of each song, which is often the very first recording of the tune. 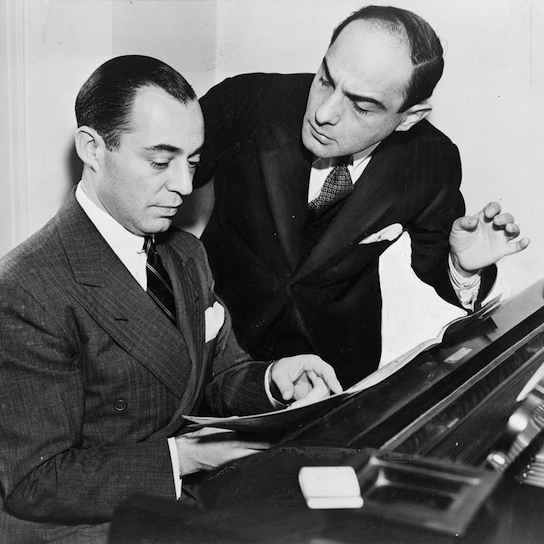 (Note that this playlist focuses on standards that were written for Broadway and does not venture into the territory of standards written by great jazz composers such as Duke Ellington, Charlie Parker, etc.) For all the vocal lovers out there, I’ve also created a “vocals only” version of the playlist that omits the instrumental versions. Click the links below to listen to the playlists on Spotify, or shuffle through the playlists right here! Also, feel free to leave a comment below letting me know what songs or versions I missed! Note: If you have the Spotify app installed on your computer, clicking the “play” icon above will launch the app.